If dry skin troubles you or you simply prefer a body lotion with a richer concistency, Jack Black Epic Moisture Extra Rich Body Hydrator is the one for you. This deeply nourishing body lotion charges the skin with moisture using Shea Butter, Coffee Seed and Organic Green Tea. 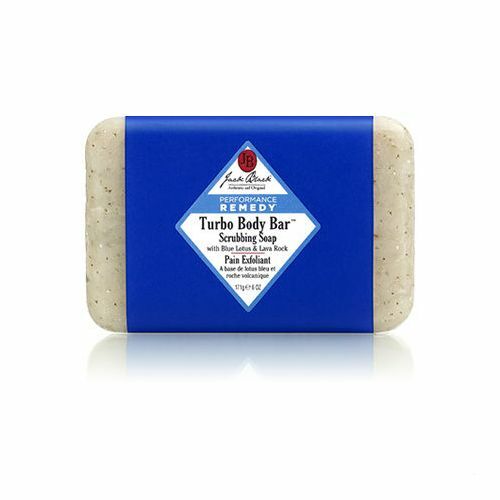 This lightweight, unique blend of moisture rich ingredients penetrate deep into the skin relieving dryness and improving suppleness and elasticity. Epic Moisture Extra Rich Body Hydrator can be used as a daily body lotion or whenever you feel your body needs an extra shot of moisture. Best For: Dry skin, and particularly beneficial for those with Keratosis Pilaris (rough skin on the upper arms). Best Used: After showering on slighly damp skin. Finest Attribute: This cream is so rich is can be used as hand cream, foot cream and to relieve irritation. This immensley nourishing and hydrating body lotion uses a Shea Butter complex to moisturise and soften tired, dry skin. Meadowfoam, Olive Fruit and Argan Oils boost the effect with their potent anti-oxidant properties. 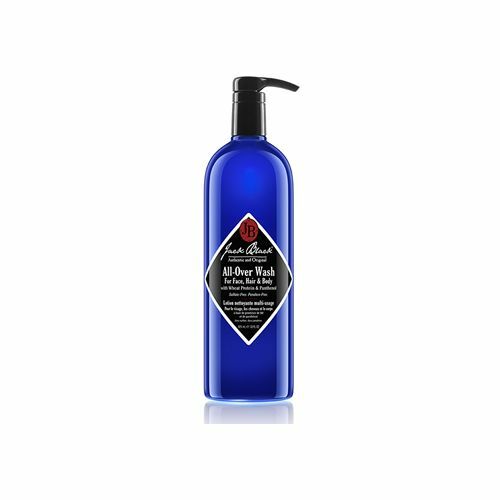 Rich in Omega-6 and Green Tea, this men's body lotion improves firmness, tone and texture of the skin. 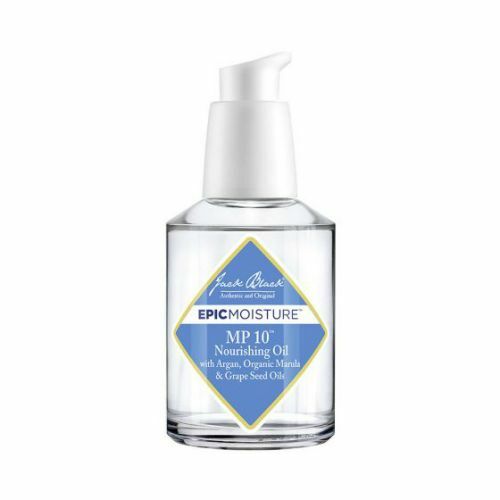 Massage Jack Black Epic Moisture Extra Rich Body Hydrator onto clean, dry skin. Allow a couple of minutes before donning your clothes, this will ensure that the skin gets all the benefits and not your outfit. Store it somewhere cool. Apply onto the skin after showering.